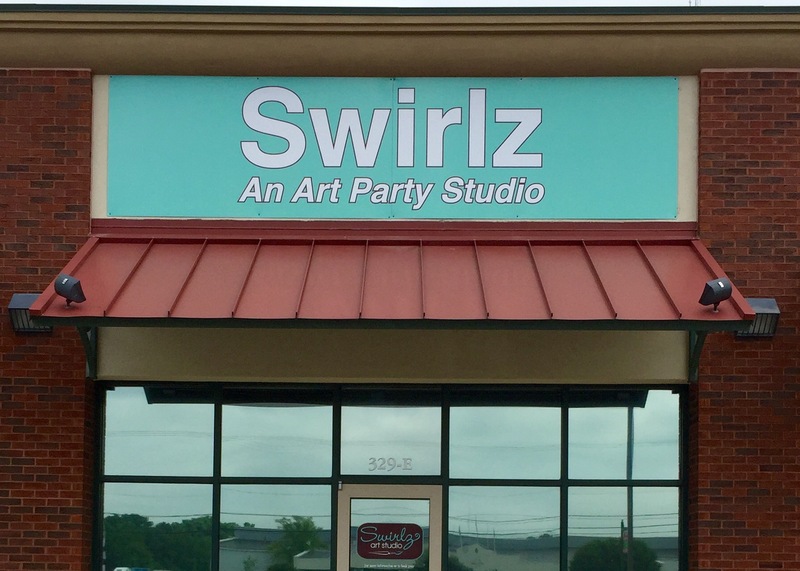 Welcome to Swirlz Art Studio, Clarksville's home for creativity and fun! 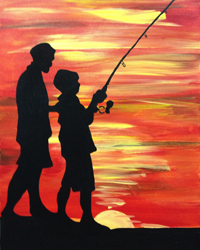 Join us for a no-commitment art class where our professional instructors will teach you to create a painting from start to finish. 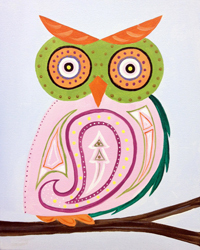 You’ll take home your completed art piece at the end of the class. 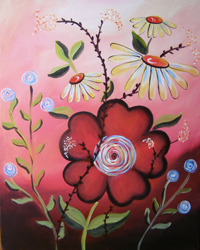 It’s a great way to spend a date night, a girls night out, or just to tap into your inner artist. 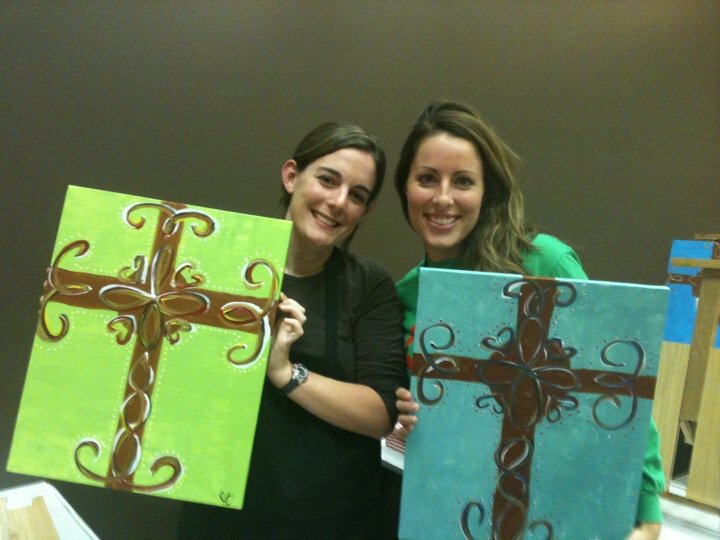 Bring a drink if you’d like, we’ll supply everything else you need to create your masterpiece. Click on the Calendar link to see our schedule of classes (click "enlarge image" to see a bigger version). When you're ready to make your reservation, click the image and then "Add to Cart" and follow the directions. Read the Frequently Asked Questions (FAQ) section first to get all of your answers. Use the Contact Us link if you have any questions. 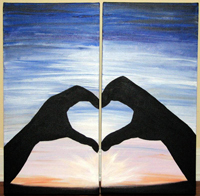 We can’t wait to see all of you, and your works of art!